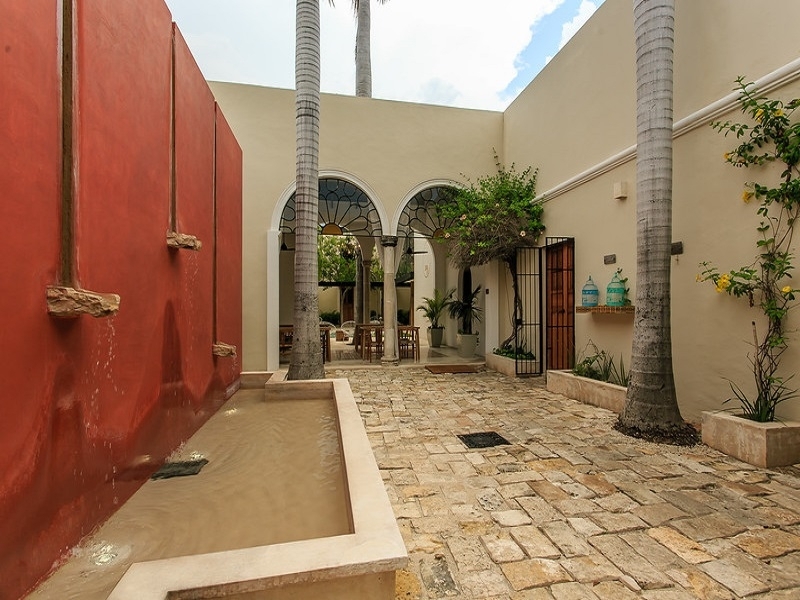 An unrivalled choice to relax and explore the main tourist attractions of historic downtown Mérida. 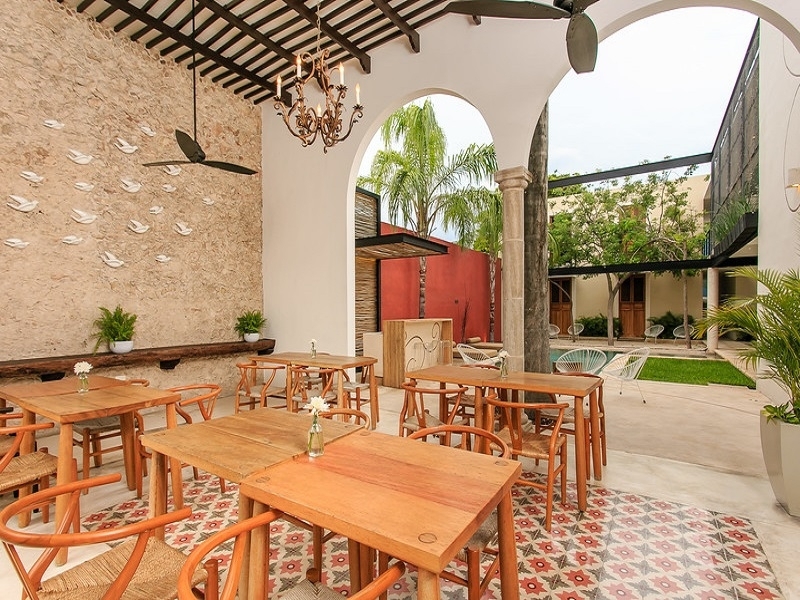 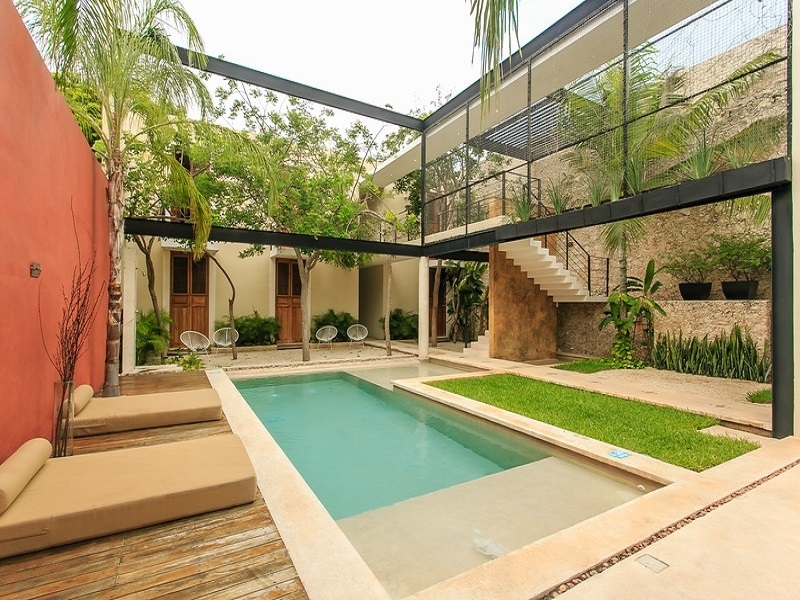 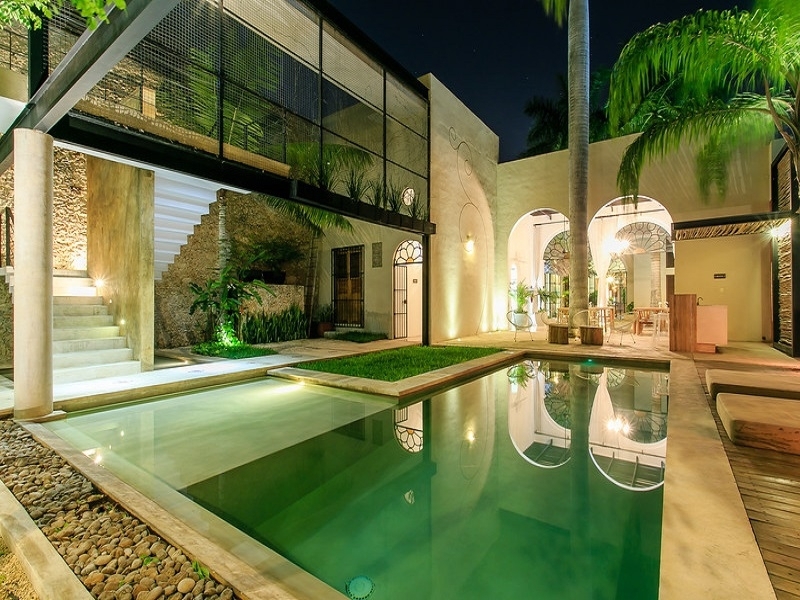 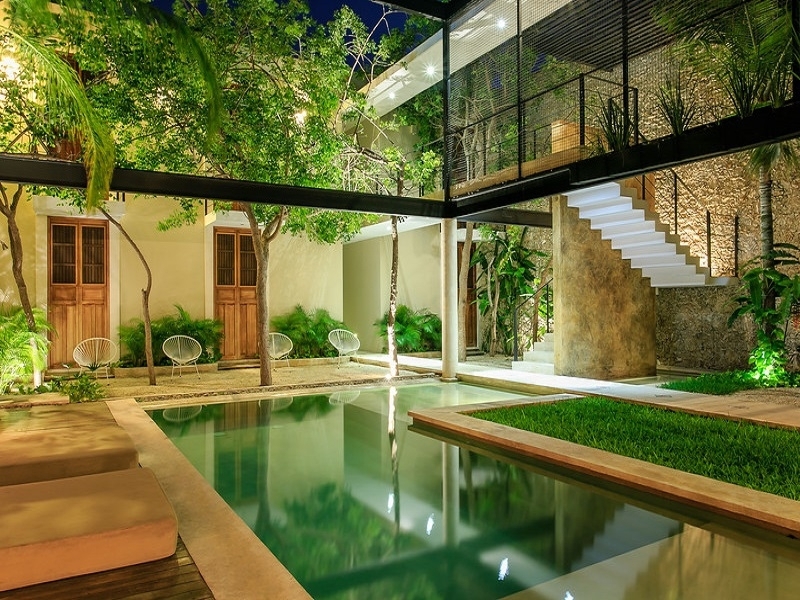 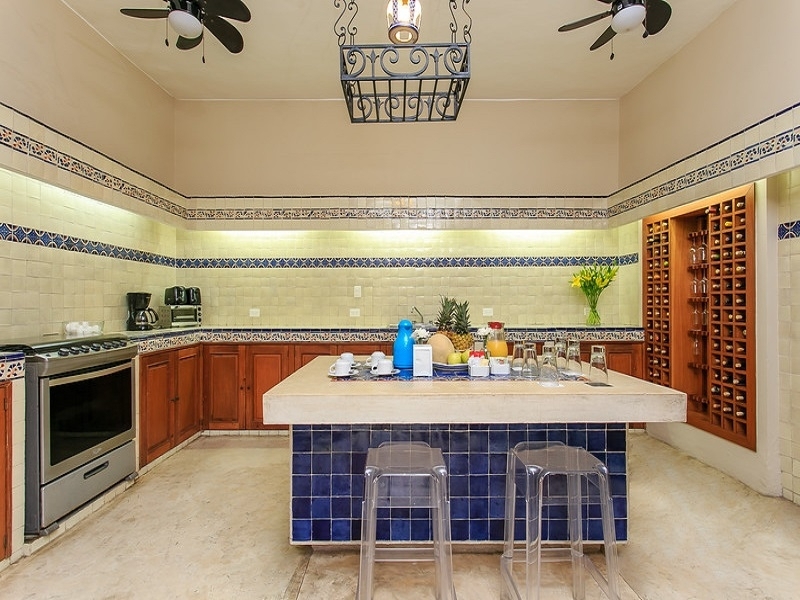 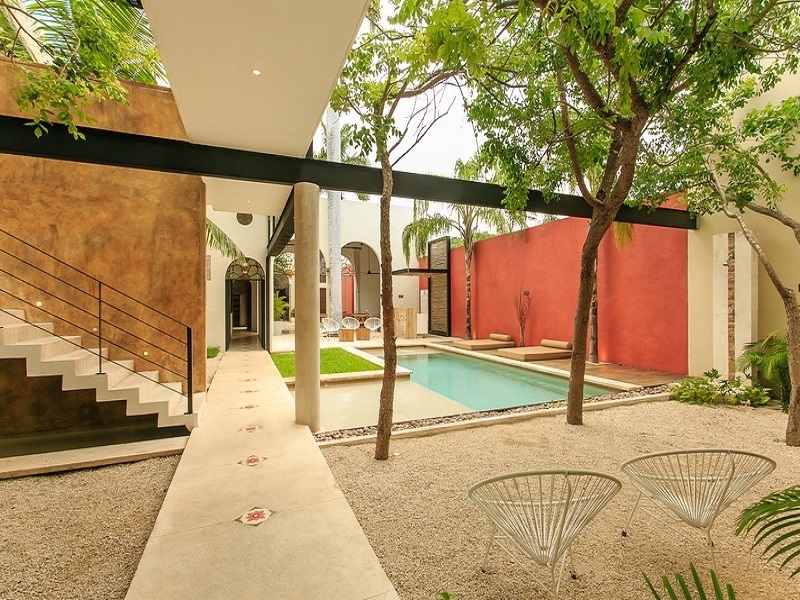 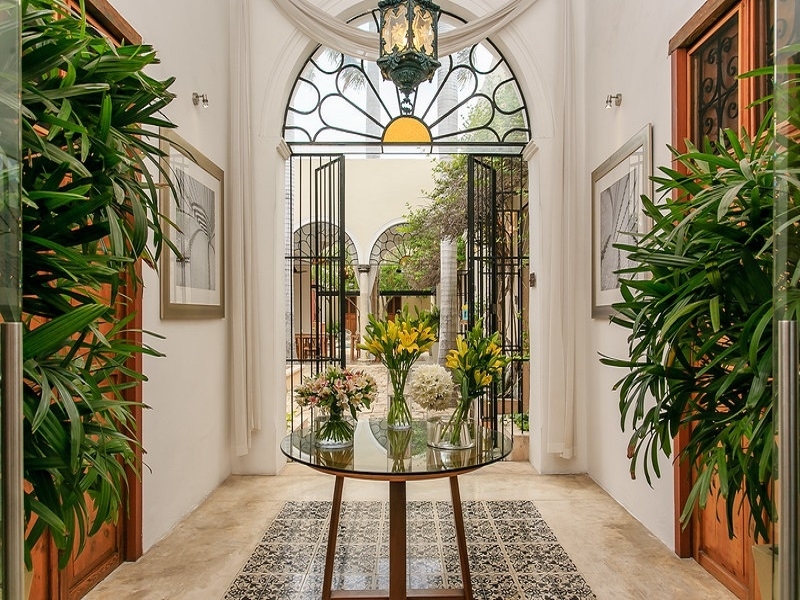 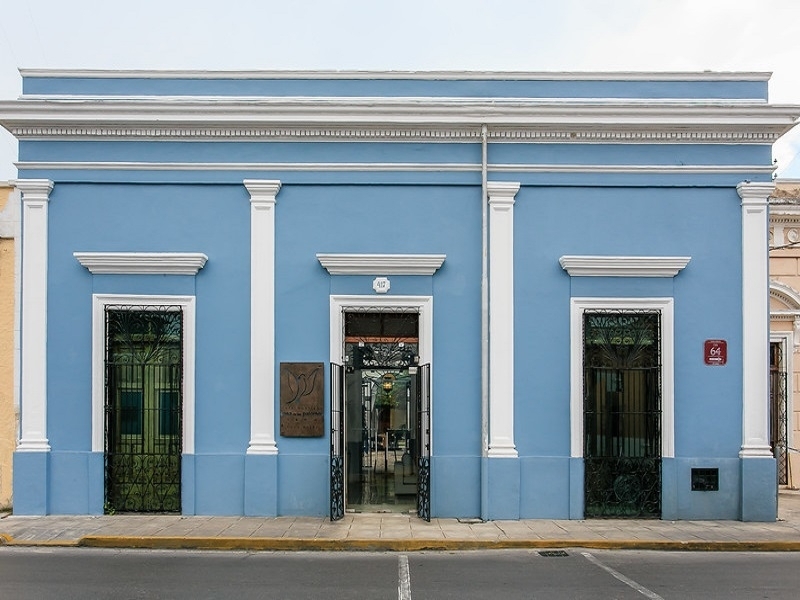 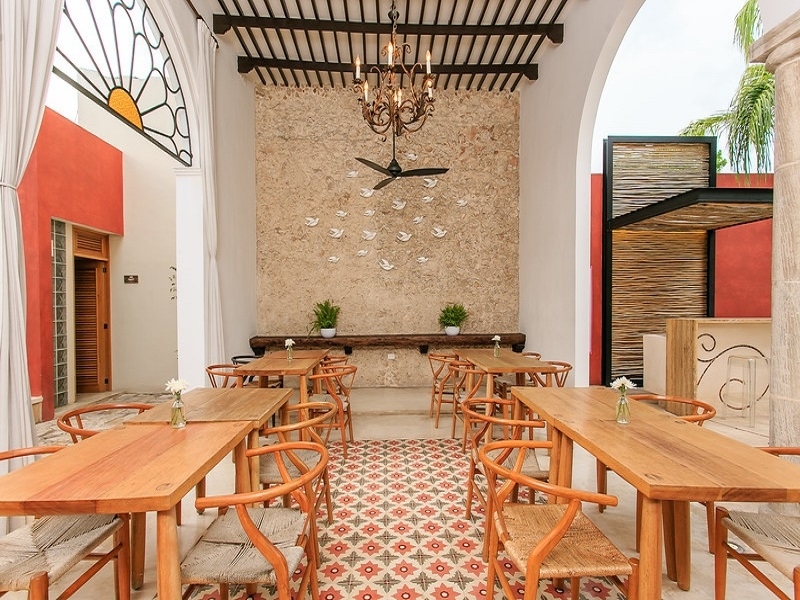 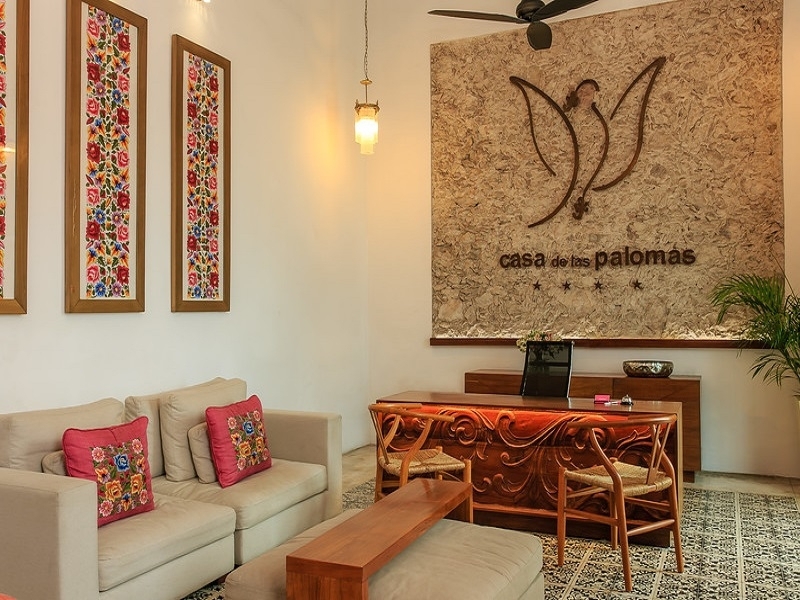 Surrunded by colonial buildings, restaurants, arts & crafts stores, boutiques and nightlife, Koox Casa de las Palomas is an adults-only boutique hotel located 13 minutes away from the Mérida International Airport. 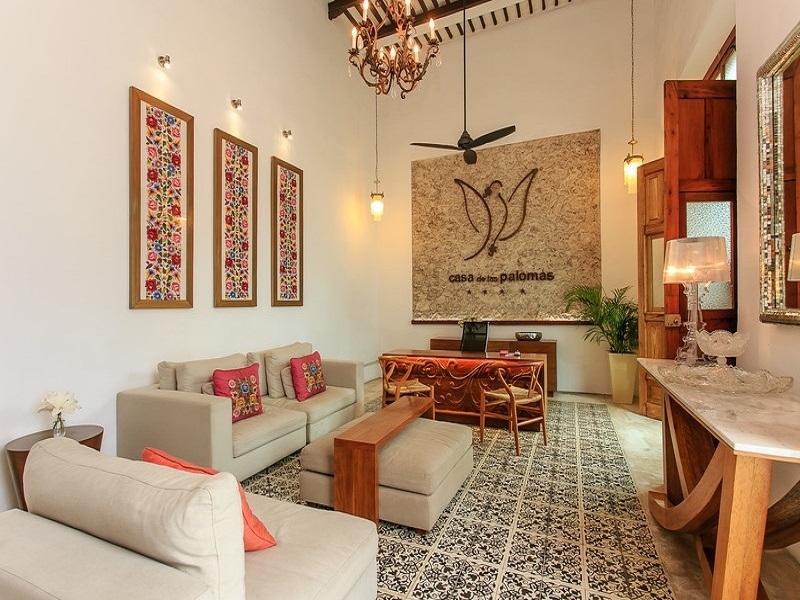 Rejuvenate your mind, body and soul with its unwinding spa treatments, or take your time to relax in its refreshing swimming pool. 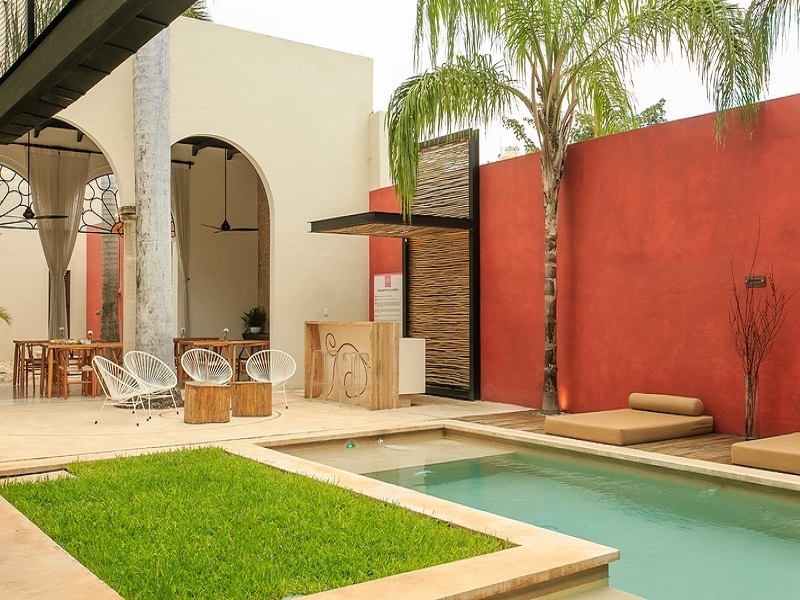 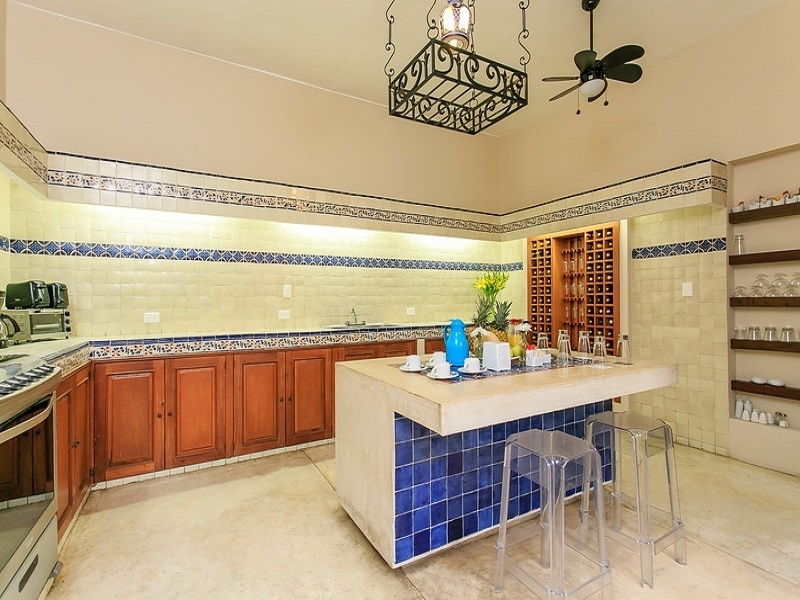 Featuring hand-carved furniture, mexican details that reflect the mayan culture and shower in the terrace, its charming accommodations are equipped with all the amenities you neeed to enjoy comfort and rest. 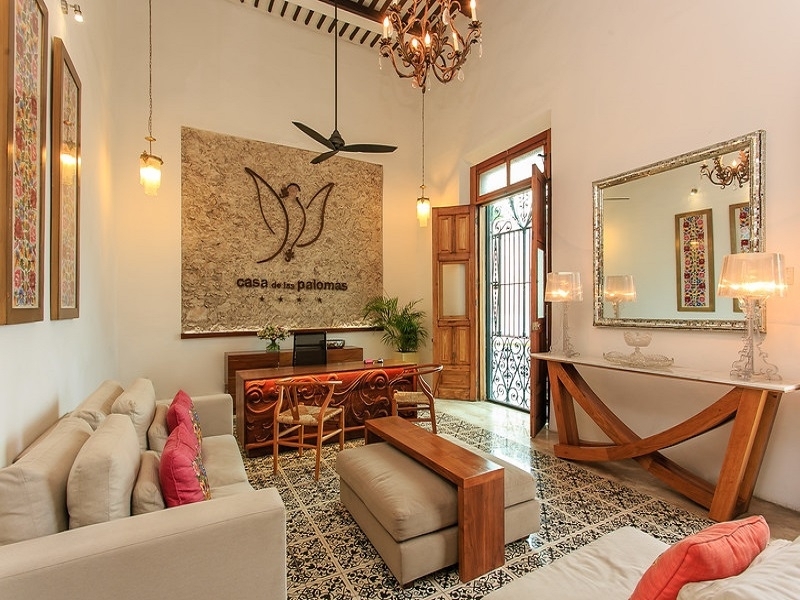 Its inspiring facilities, peaceful atmosphere, personalized service and privileged location will make of your stay in Mérida a memorable experience.